*Pre-filled units cannot be shipped outside the Continental US due to pressurized cylinder shipping regulations. All Spare Air units shipped to Alaska, Hawaii and International addresses must be shipped empty and filled by the user. Pre-filled units shipped to US addresses must be shipped FedEx GROUND ONLY! No express shipping is available on filled compressed gas cylinders. For our European customers, we now automatically provide CE marked tanks, and for USA and other international customers, DOT marked tanks. The choice of tank is determined by your shipping address. 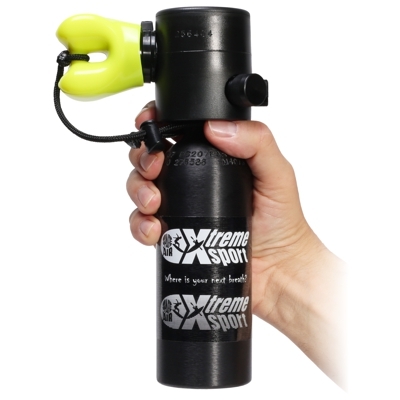 The Largest Spare Air Xtreme size - the 1.7 cu. 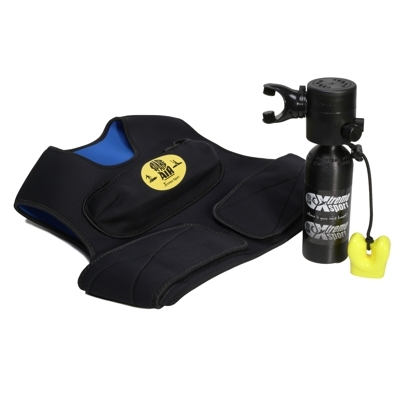 ft. model can be used in multiple water sports including SCUBA Diving. Providing more breaths than our smallest Xtreme, the Dual Sport Xtreme is ready when you need it, no matter what your water sport is. 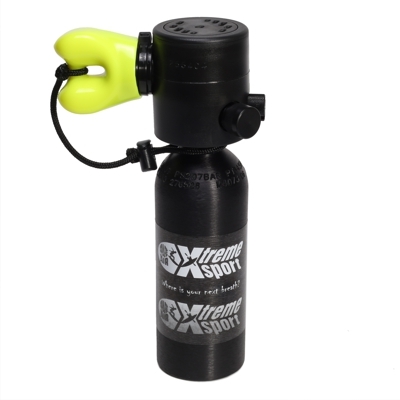 High performance Scuba regulator with DOT tested 3000 psi aluminum cylinder (approx. 30 breaths at the surface). 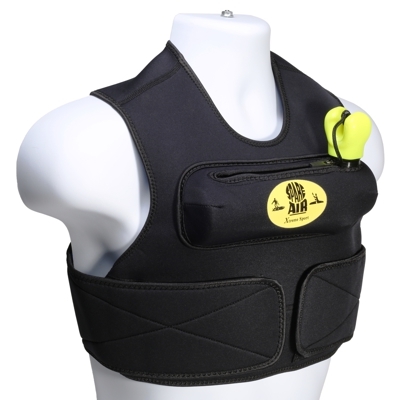 Black Neoprene Vest included that stows Spare Air Xtreme unit on your chest for hands free breathing! 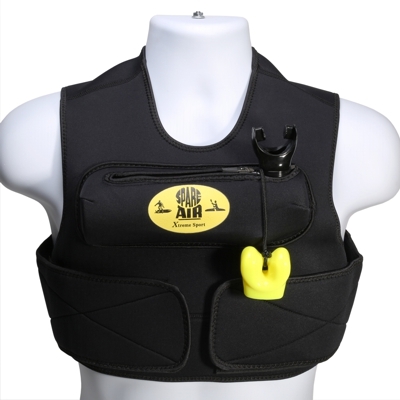 One size fits most - completely adjustable. Note: Refill Adapter sold separately. NEW! We are shipping units to address within the Continental USA pre-filled to 3000 psi. Your new Spare Air will be ready to save your life right out of the box. Be sure to select this option above. 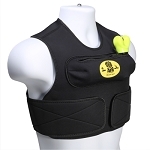 There is a $15.00 fee for additional shipping costs, and we can only ship by FedEx Ground. If you want to know how much air is in your Spare Air, the Dial Gauge Option is a reliable solution. 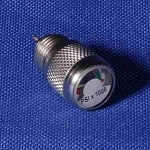 The Dial Gauge is available for separate purchase in the Spare Air Parts Category. Save $14.00 by ordering the Dial Gauge as an option on your Spare Air Package (above). Units are shipped empty. 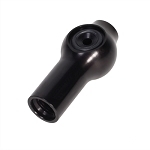 Use our 920C Air Compressor Refill Adapter to refill your Spare Air from any breathing air compressor. 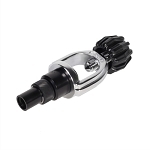 Use 910S SCUBA Tank Refill Adapter to refill from any full 3000 psi SCUBA Tank.